When two cultures assimilate, the result is always brilliant, and when it comes to the assimilation of cuisine from two cultures, the effect is even more brilliant. 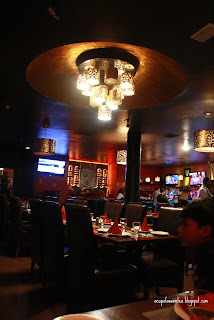 Whether its Chinese-American, Latin-American or Mexican-Italian, but when Chinese meets Indian cuisine the food and flavor take it to another level. 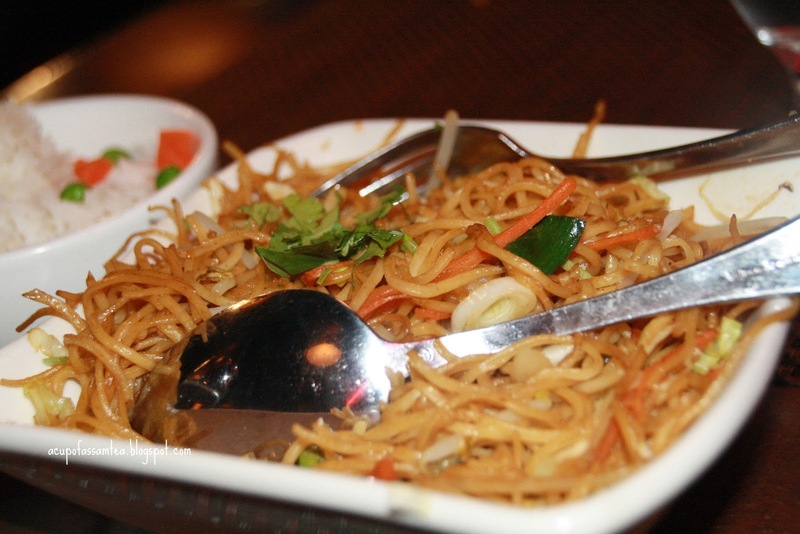 Yes, Indo-Chinese a very popular cuisine in India, seasonings, and flavors from both countries come under one roof. Born in Calcutta, Indo-Chinese seasons in Chinese way merged in Indian cooking techniques. If you ever taste it, you won’t forget it. After moving from India to the USA, I always look for Indo-Chinese cuisine. Some restaurant's menu does include a few entrees but not a whole lot of items. Recently, I was lucky enough to visit Red Chutney in New Jersey and fortunate enough to find the same flavor in the restaurant. Eclectic, oriental interior with urban feels, sophisticated modern lighting, Red Chutney naturally create a great ambiance. It was an incredible feeling entering with a warm welcome, in spite of the weekend dinner rush. The opening menu itself gives you immense hope of ordering so many items, what you always look for in an Indo-Chinese cuisine. Regardless, they also offer a vast array of pure Indian entrees too. 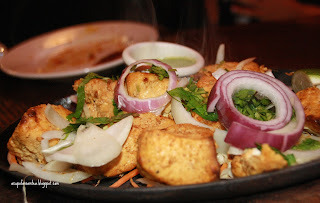 For the starter, we opted for Chili Paneer, and since Indo-Chinese is always known for spicy, we chose Chicken Tikka for the kids. Dipped in Sichuan sauce, Chilly Paneer was an epic, flavorful, entirely coated with sauce and came with a bed of salad. 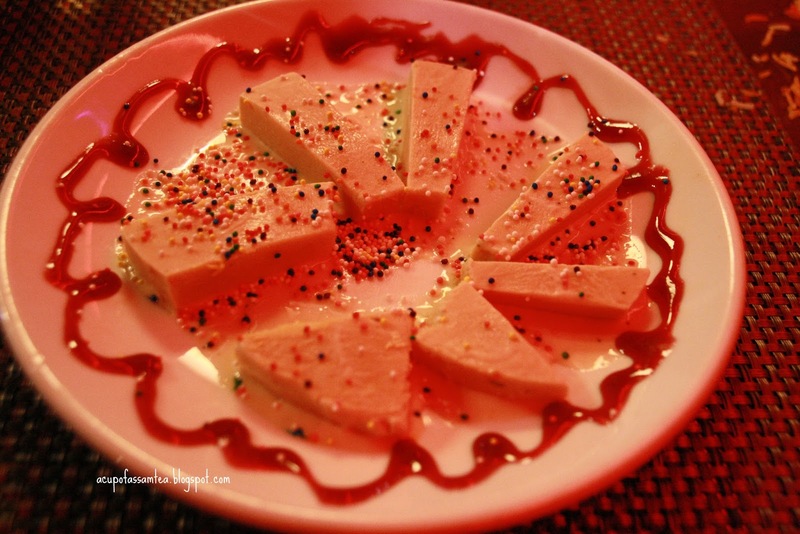 I am still enchanting the enticing paneer till today. 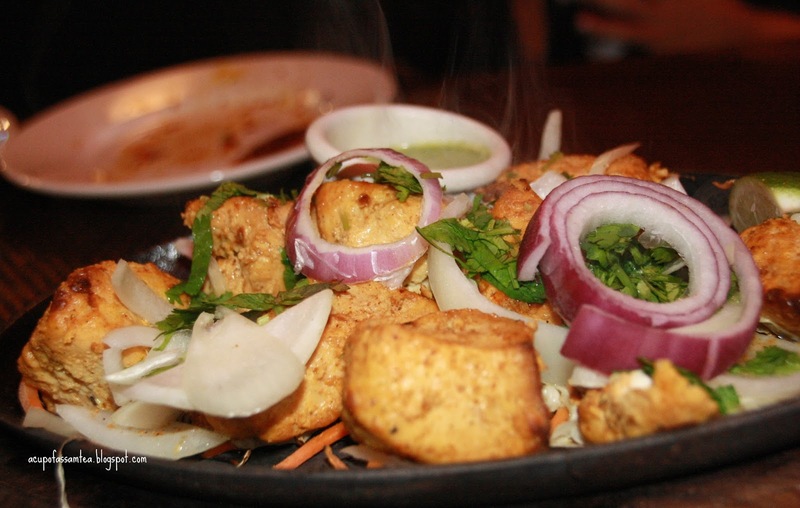 Chicken Tikka was perfectly baked, but Chilly Paneer undoubtedly was the show stopper. Then for our mains, we had Hakka noodles for the kids and Veg Manchurian and Chicken Biryani for us. Buttery soft Hakka noodles loaded with veggies, savory Soya seasoning was definitely ideal for picky kid eaters like mine without any complaints. The Veg Manchuria golden veg balls diving in succulent garlic sauce tickles your taste buds. 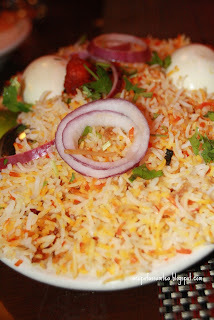 The Chicken Biryani with rightly cooked rice and wonderfully well-stuffed chicken was delectably delicious, and everything was great for the price. Attentive service was a raving part of Red Chutney. 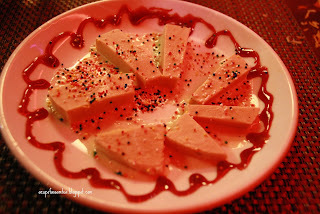 We ended the day with Kulfi (Indian style ice cream). It was velvety and creamy, but sprinkled with some colorful sparkles took away the natural look. Nevertheless, It is worth a visit, if you savor yourself some Indo-Chinese affair. 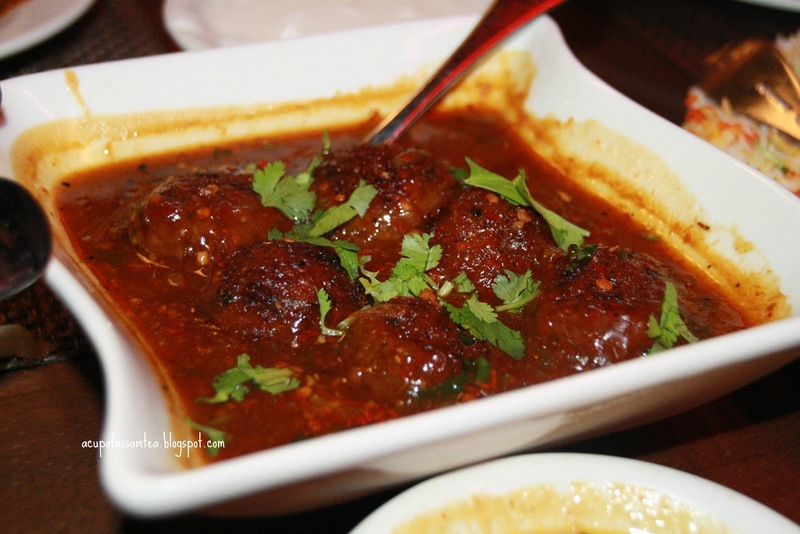 Unlike its name, Red Chutney is fierce, flavorsome, tangy and sweet. 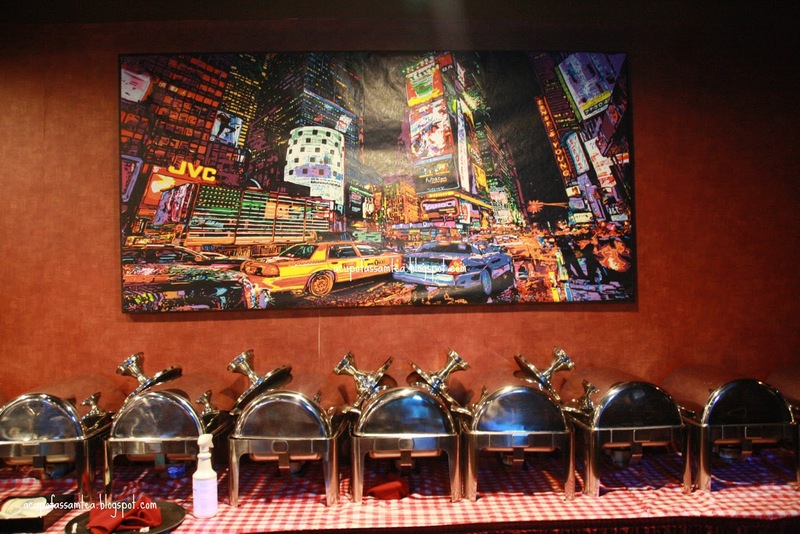 If you want to tantalize and tickle your taste buds, this is the right place to visit. My rating is 4 out of 5. That's a high rating. If I am ever in the area I will sure to check it out. That's a really great rating, It seems like they offer quite a bit of choices as your photos show a bit of food I can't begin to imagine what the rest of the menu looks like. That's a high rating. Great review! Those foods looks so tempting abd delicious. 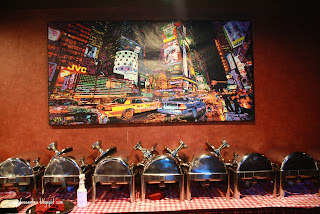 And if ever I am in a New Jersey,I will definitely visit this kind of place. This looks so good, I love good food and I love good ethnic food. Next time I'm in Jersey, I'll check it out!